Because the best thing to pair with cheese is more cheese. Portland, Oregon is full of surprises: Turn a corner and you’re in the middle of the largest wild park in the country, ask for directions and you’ll leave the conversation with a recommendation for the best local cider, and order “omakase” at what looks to be a sushi bar and you may end up with a plate of cheese. 2. Set out an odd number of cheeses. 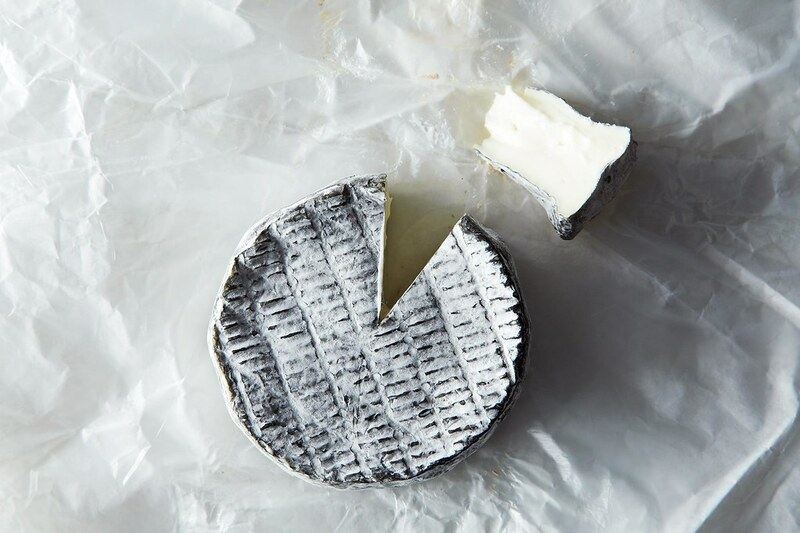 If you’re making the minimum-sized cheese board, make sure you represent what Steve refers to as the “Holy Trinity” of cheeses: cow, goat, and sheep. Once you have that baseline, you can start getting into more unusual cheeses like water buffalo or soft, stinky blues. More: Talk about your favorite dairy product like a pro. 4. Take texture into account. You don’t want every cheese on a board to feel exactly the same—mix it up with some differences in the texture and density. But, Steve adds, when taking into account texture and flavor, flavor wins. 6. Don’t pair your cheese plate with wine. 7. But do pair your cheese plate with cider. Cider, on the other hand, is the perfect drink to have with a cheese plate—and beer isn’t so bad, either. Steve says, “With cider and beer, there’s effervescence, so it keeps the palate lively—it’s not being dulled out. With cider, you’ve got the natural components of fruit and apples, which are such a natural pairing with cheese.” Think cheddar and apples—a match made in heaven. More: Not sure where to start with cider? Here’s everything you need to know about the apple-based drink. 8. Add other elements, like nuts and sauces, to your cheese plate. Tucked between the cheeses I got at Chizu were hazelnuts, honey, dried fruit, and chutney, which Steve explains the monger chooses based on the cheeses on the plate. Steve says that some pairings, like chutney, are traditional with English cheeses and cheddars, and that nuts and honey go well with blue cheeses. Beyond that, feel free to experiment. His personal favorite pairing is cherries with triple-crème cheese, but you can also try citrus with chevre, or even chocolate with blue cheese. 9. 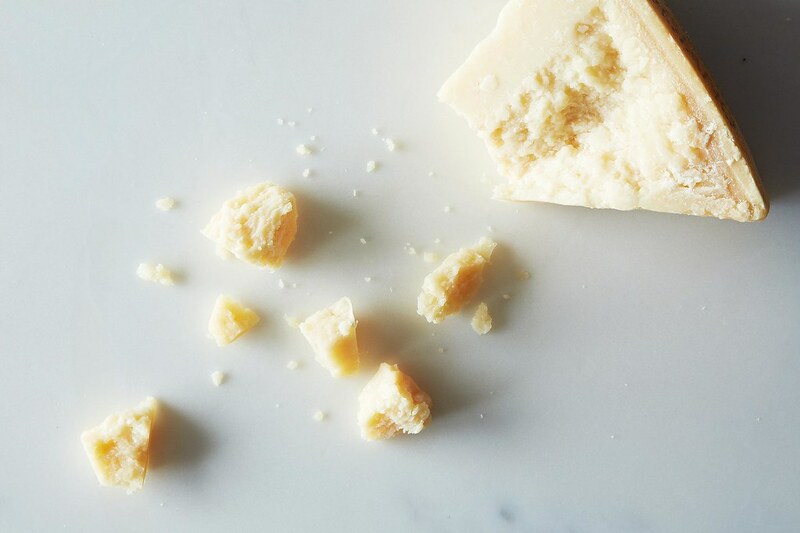 Arrange the cheeses from mild to strong, then eat them accordingly. 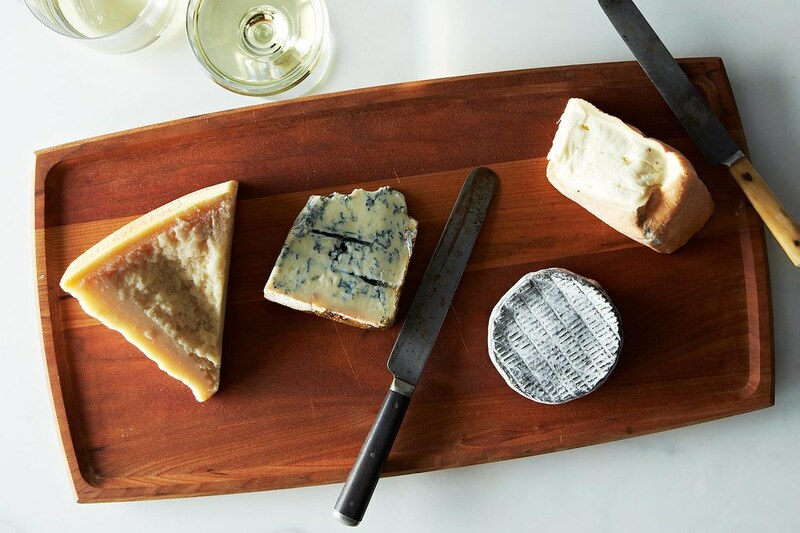 While Steve is hesitant to recommend eating cheeses in a specific way—it’s fun to play around and see what works best for you—he suggests laying out the cheeses on the plate in order from the most mild increasingly to stronger cheeses, ending with a blue. 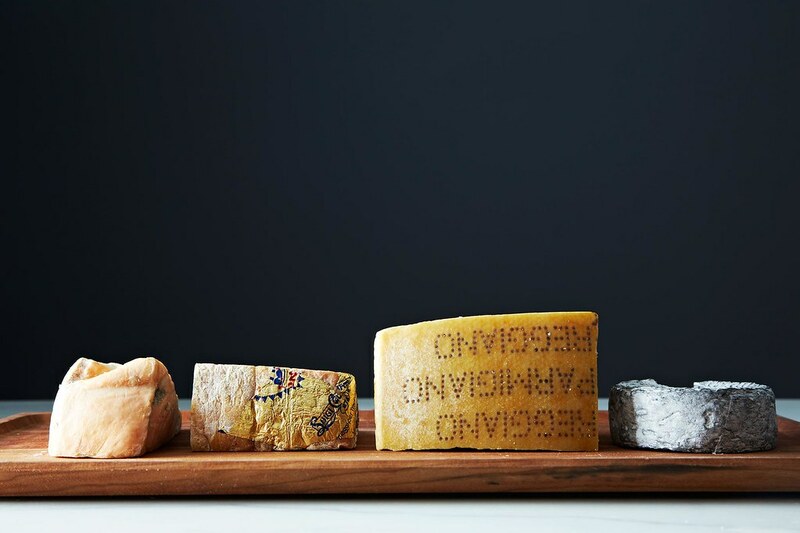 As with wine and beer, eating the cheeses in this order ensures that you aren’t overwhelming your palate with intense flavors before being able to taste the most subtle cheeses. 10. Trust your cheese monger. Depending on how well cheeses are cared for, they can differ from counter to counter. “A really good Stilton,” Steve explains, “can be available, but if it isn’t well cared for, it is not fun to eat.” The solution? Find a cheese monger you trust and let them guide you—they should be able to listen well for what you want and give you what you’re looking for. What are your favorite tips for putting together a cheese board? Are you willing to make the jump from wine to cider? Tell us in the comments below! This article was written by Leslie Stephens from Food52 and was legally licensed through the NewsCred publisher network.